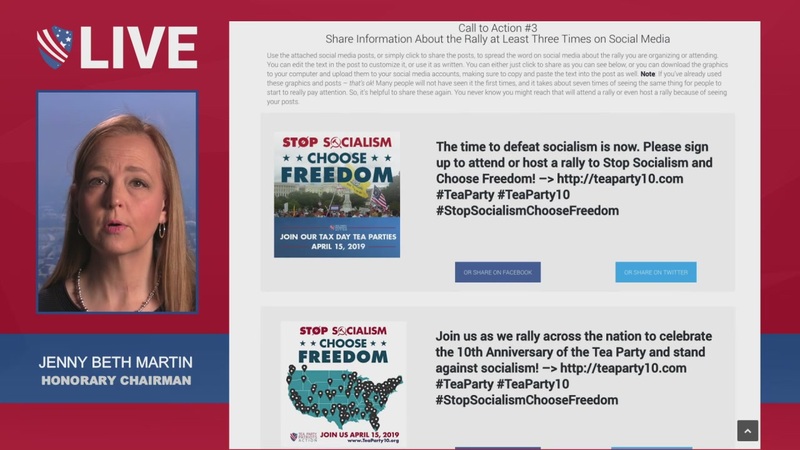 Tea Party Patriots Lunchbreak LIVE – 04/08/19 – Today on Tea Party Patriots Action Lunchbreak Live: The Senate goes nuclear to overcome Democrat obstructionism … Can opponents finally kill the Export-Import Bank once and for all? … The Deep State strikes back on the Russia hoax, but does the shot hit the mark or miss? … Trump gets tough on immigration … Dems go fishing for Trump’s tax returns. They’ll have a fight on their hands … All this and more. Tea Party Patriots Lunchbreak LIVE - 04/08/19 - Today on Tea Party Patriots Action Lunchbreak Live: The Senate goes nuclear to overcome Democrat obstructionism … Can opponents finally kill the Export-Import Bank once and for all? … The Deep State strikes back on the Russia hoax, but does the shot hit the mark or miss? … Trump gets tough on immigration … Dems go fishing for Trump’s tax returns. They’ll have a fight on their hands … All this and more.